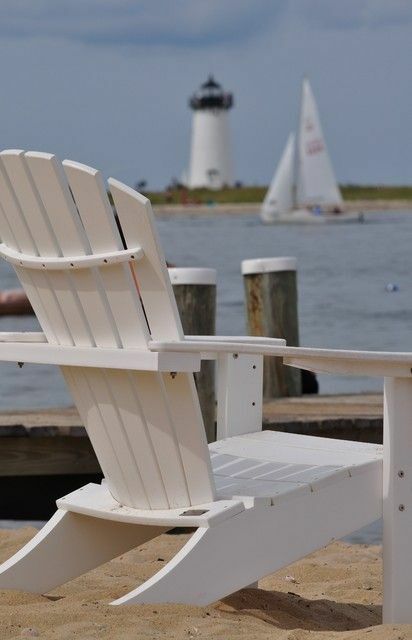 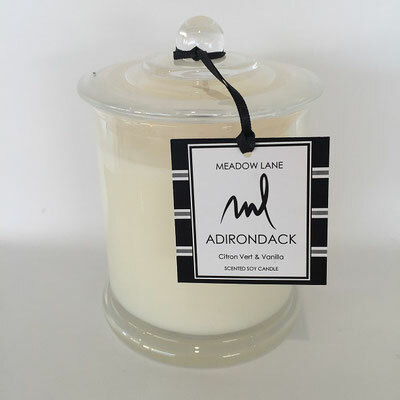 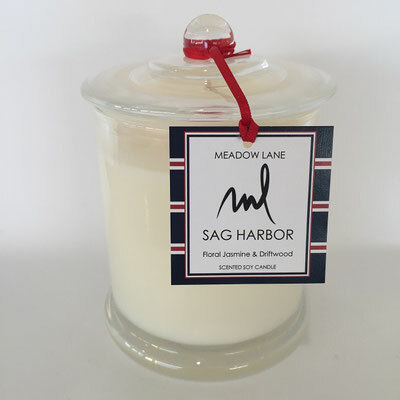 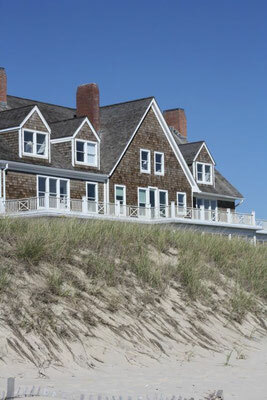 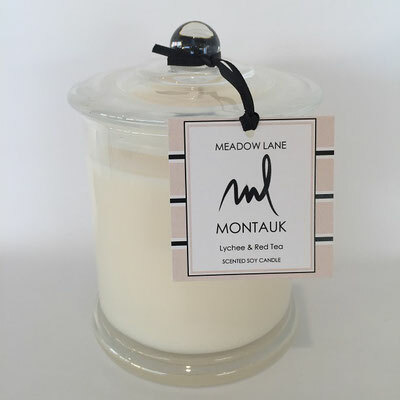 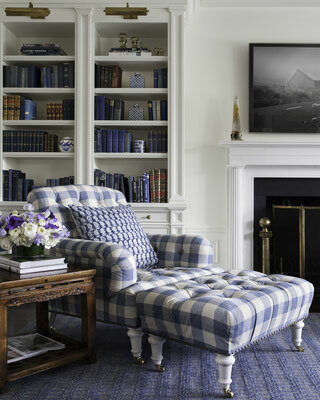 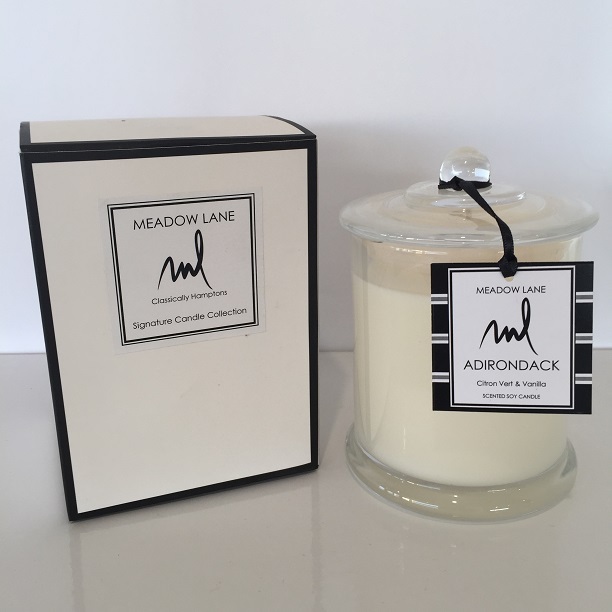 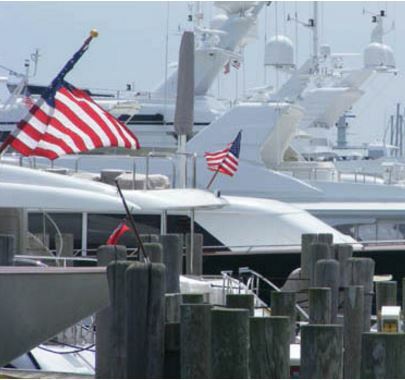 Meadow Lane has launched a new line of candles that capture the true essence of the Hamptons. 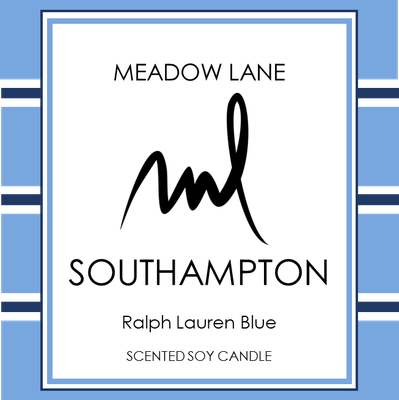 All fragrances are phthalate-free and tell a story about the places and people of the glamorous seaside town. 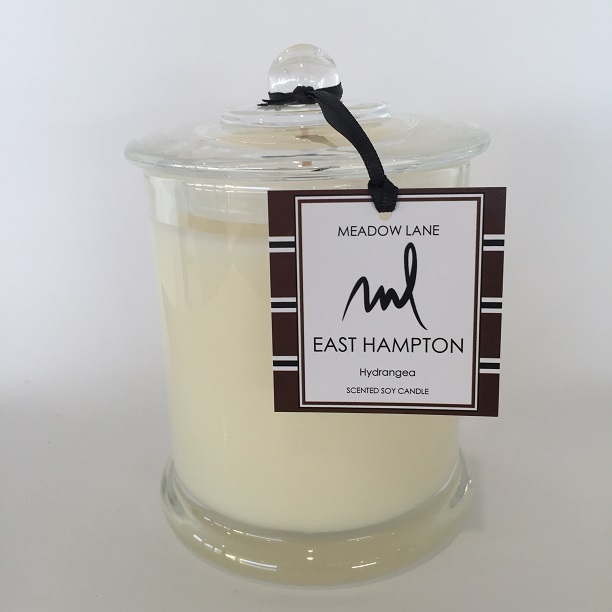 Enjoy the sensory delight from our candle range which will allow you to have a little slice of the Hamptons in your home. 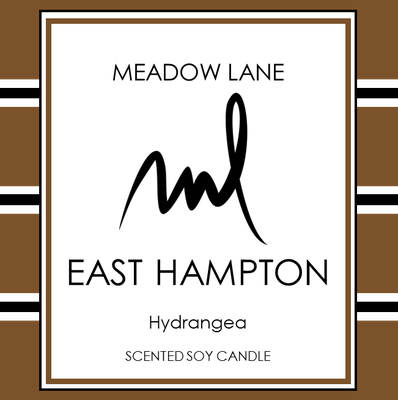 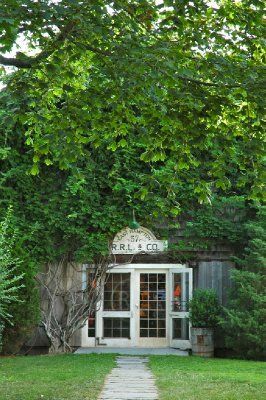 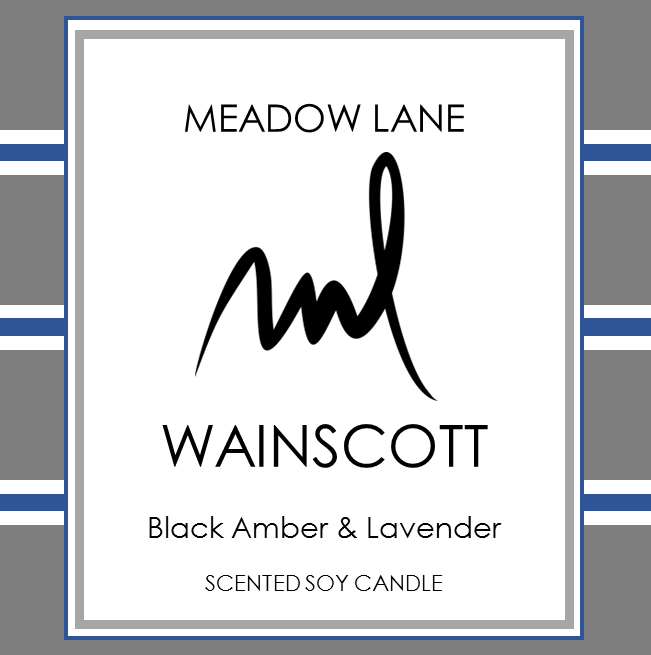 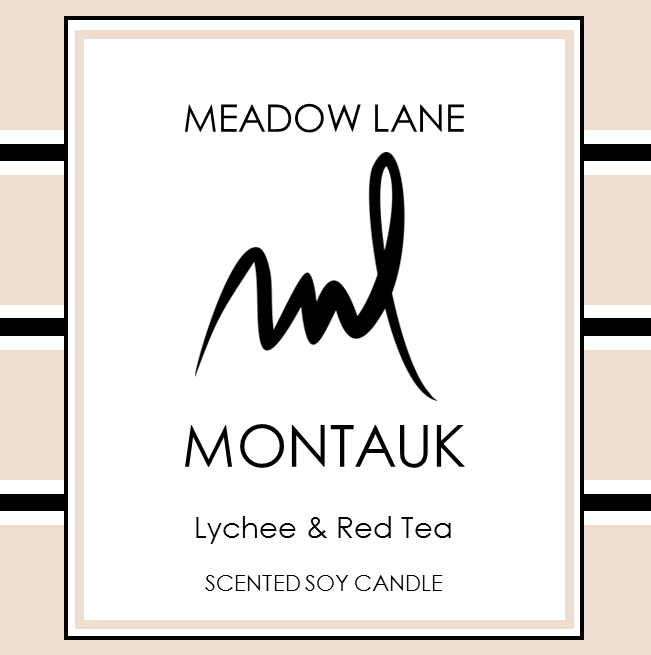 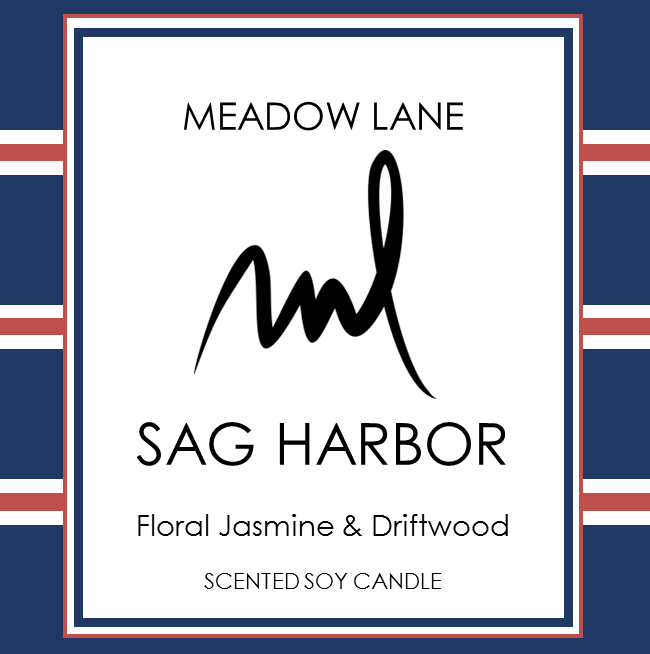 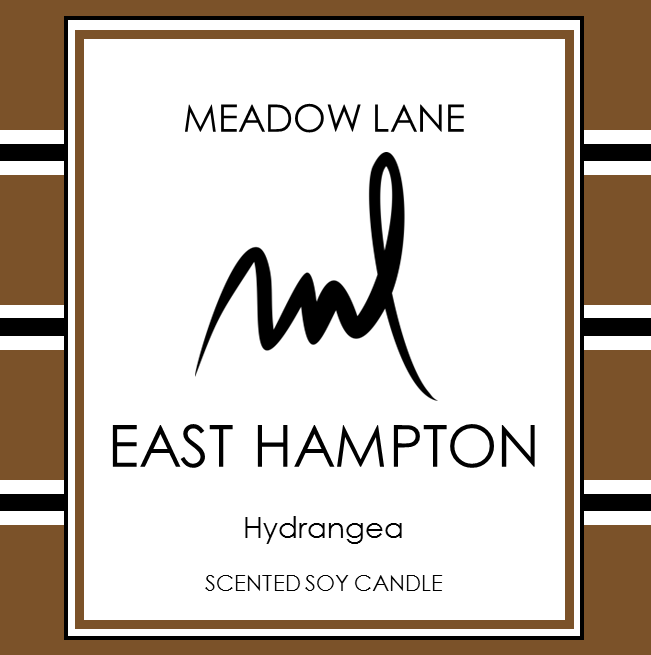 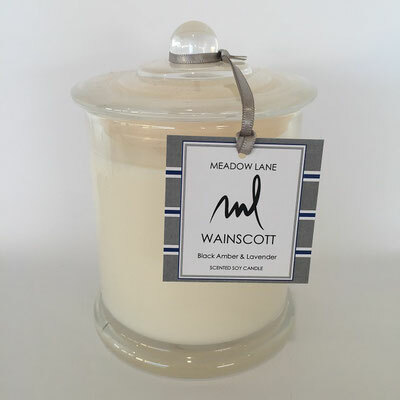 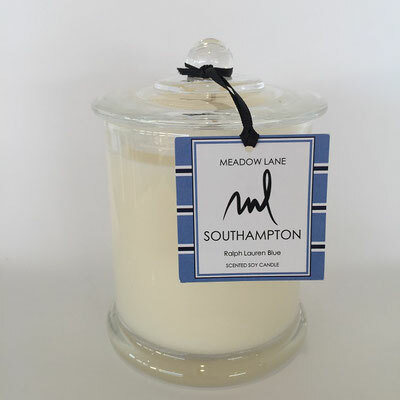 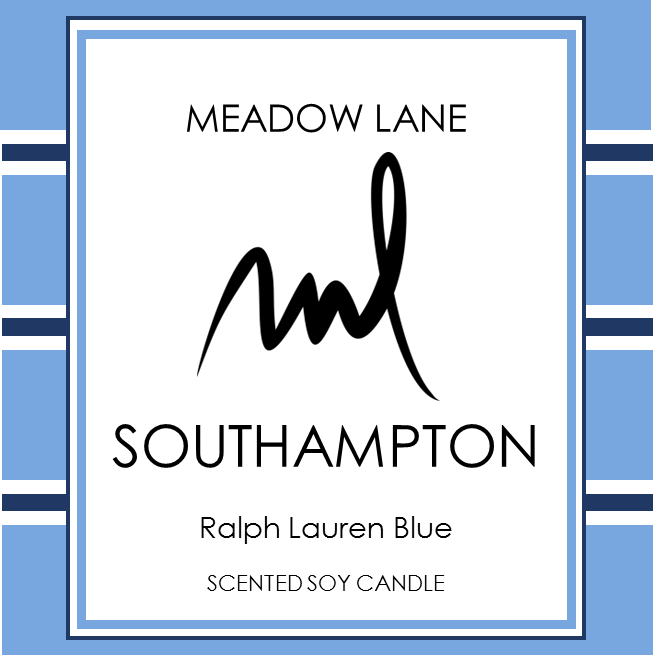 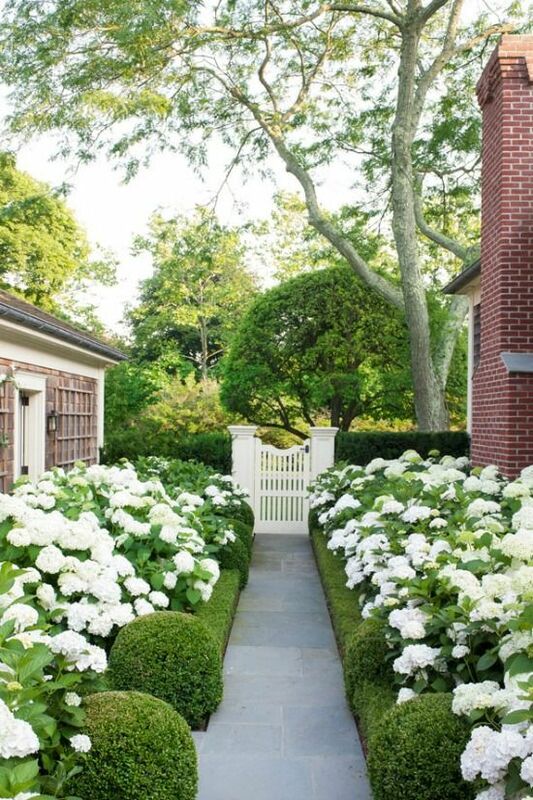 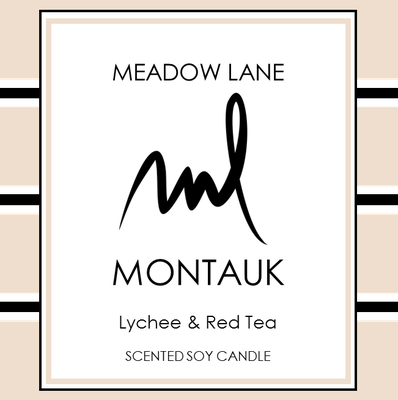 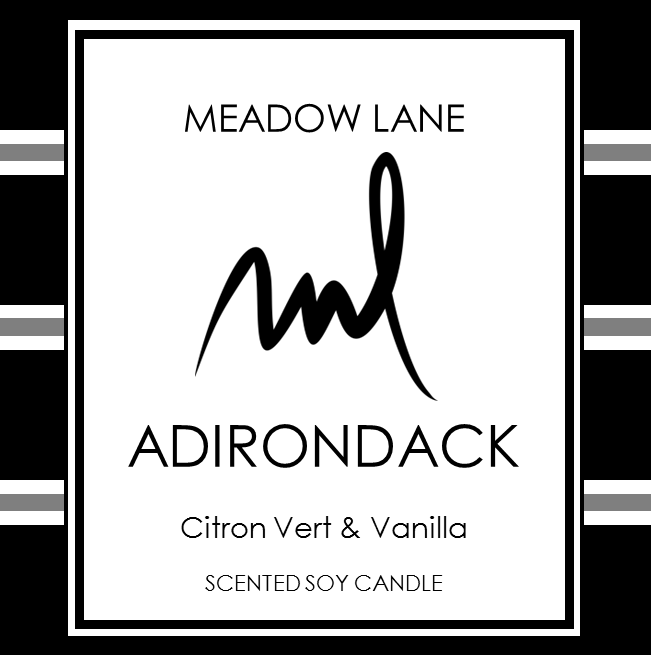 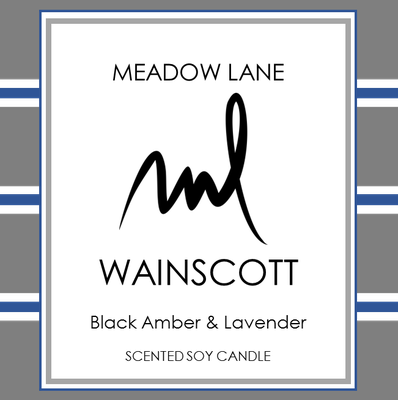 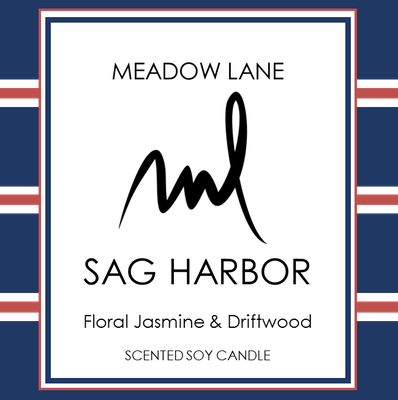 Drawing inspiration from the elite lifestyle of the Hamptons our beautiful hand poured soy candles have been created by Meadow Lane to share our love and passion for one of the most beautiful places in the world. 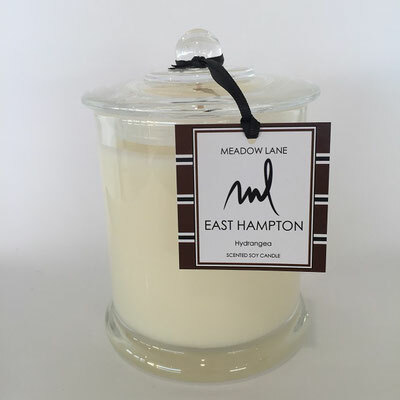 Our candles are made using 100% natural clean burning SOY with carefully selected fragrances that reflect the romance and charm of the Hamptons.